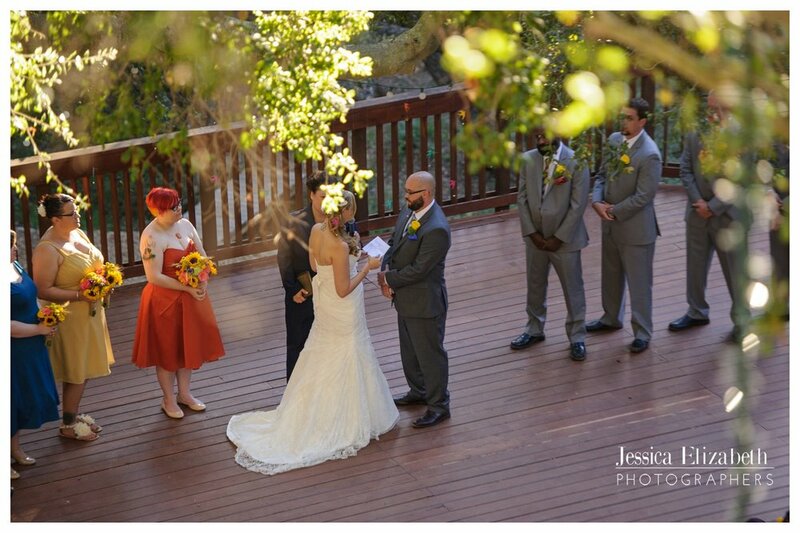 We first met Jessica and Bobby at their friends' Elise & Ariel's wedding last summer. 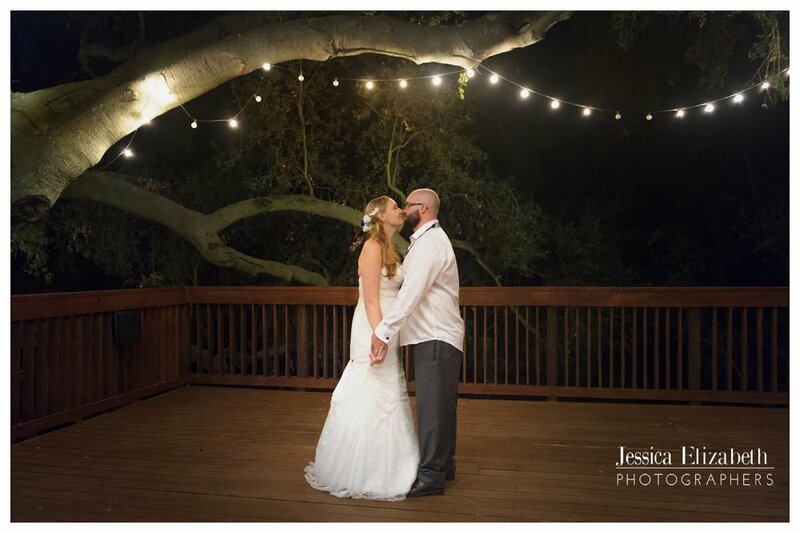 We had a great time with them then and were SO excited when Jessica invited us to photograph their wedding too!!! 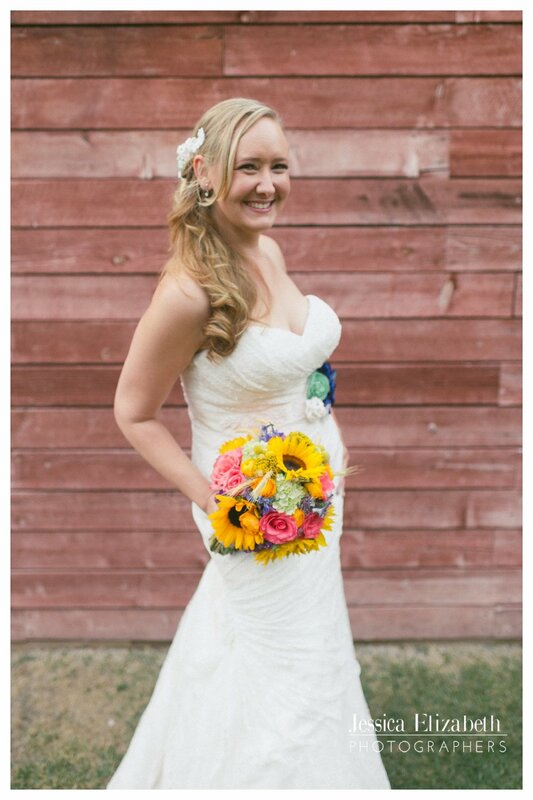 This was the first wedding ever where the bride and groom's names were the same as our own! How awesome is that?! The coordinator definitely had a fun time working with photographers Jessica and Robert and bride and groom Jessica and Robert. Ha ha. 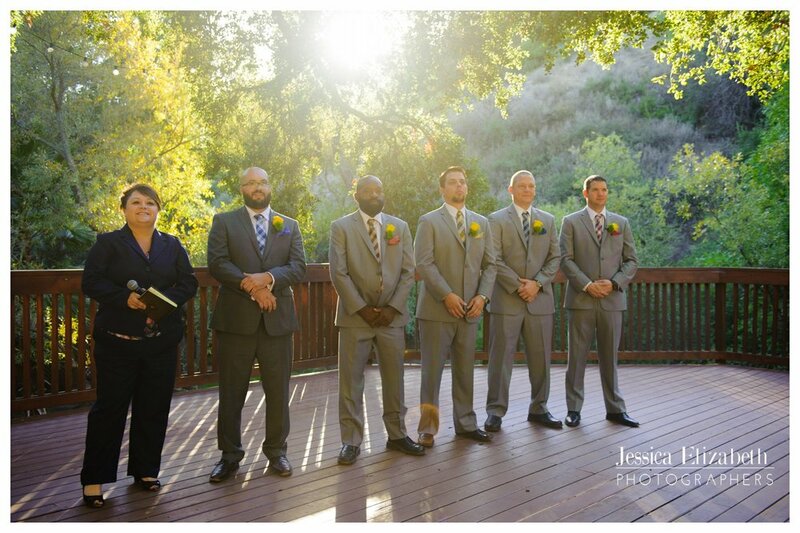 Jessica and Bobby held their wedding at The 1909 in Topanga Canyon. The 1909 is a magical venue. 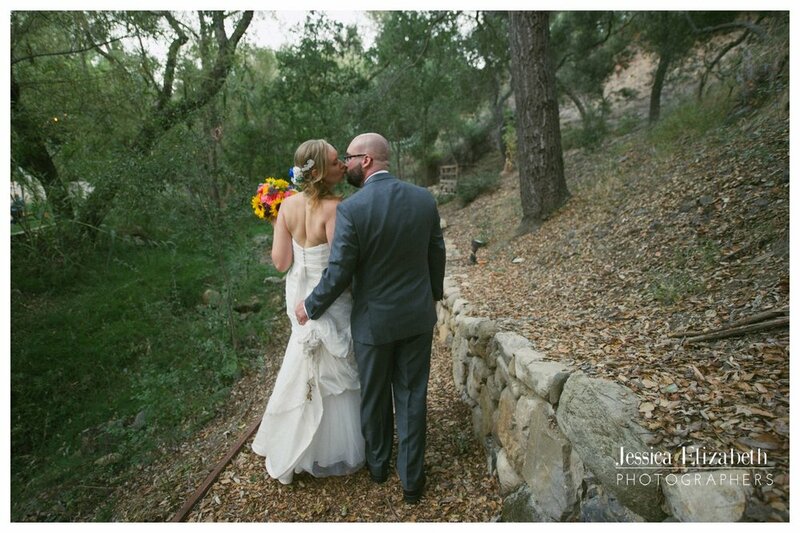 We loved the charming outdoor spaces with the arching trees, wooden bridges, and little nooks and woodsy areas. There were so many beautiful and fun moments throughout the day. One of our favorites was during the first look when Jessica walked across the bridge to Bobby and the wonderful reaction on his face when he saw her for the first time. So sweet!!! We also loved the moments with the guys getting ready upstairs, the ladies giggling together, and the special moments during the ceremony with the handmade colorful swallows hanging above.